Congratulations to School Resource Officer Daniel Cochran and Dacusville Middle School for being awarded the “Safe Kids Upstate” award for the 4th year in a row! 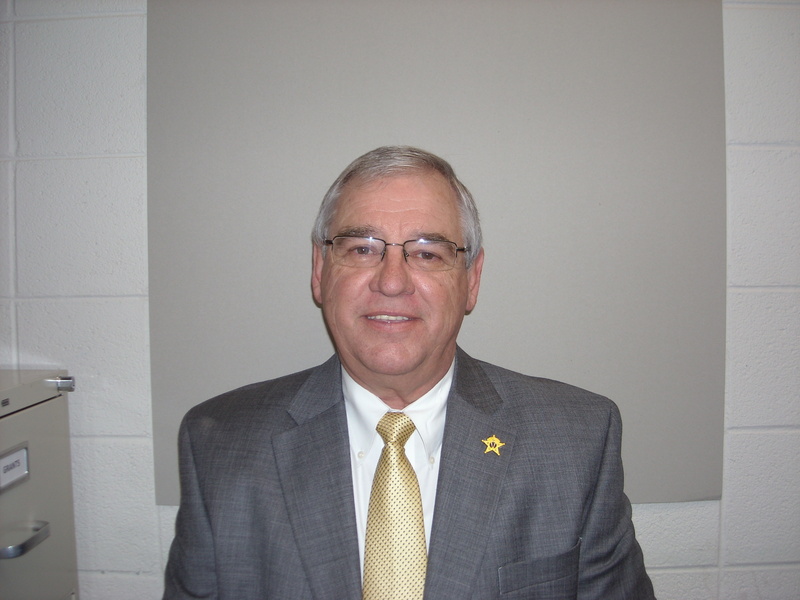 Detective J.B. Kelley, of the Pickens County Sheriff’s Office Special Victims Unit, was awarded the Criminal Justice Advocate of the Year from the SC Coalition Against Domestic Violence and Sexual Assault (SCCADVASA) on May 21, 2015. School Resource Officer Daniel Cochran Loves His Job! Thank you to one of our School Resource Officers, Deputy Daniel Cochran, for informing these students at Six Mile Elementary about ‪#‎strangerdanger‬ — we appreciate your dedication to the students! Having a great time today with this awesome group of kids at Six Mile elementary! ‪#‎StrangerDanger2015‬ blessed to have the privilege to be a positive impact in the life of these young people!!! This past Monday night (May 18th), the “Insurance Professionals of the Upstate” held their 17th Annual Public Safety Officer’s Banquet to recognize outstanding service to the community that is indicative of service that has gone above and beyond the call of duty. 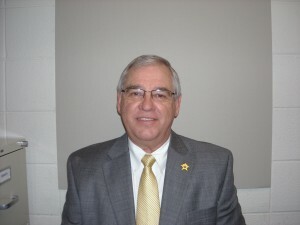 The Pickens County Sheriff’s Office nominated Dr, Kenneth Foutz for his outstanding service to the community and our office. Congratulations, Dr. Foutz, and THANK YOU for all that you do!